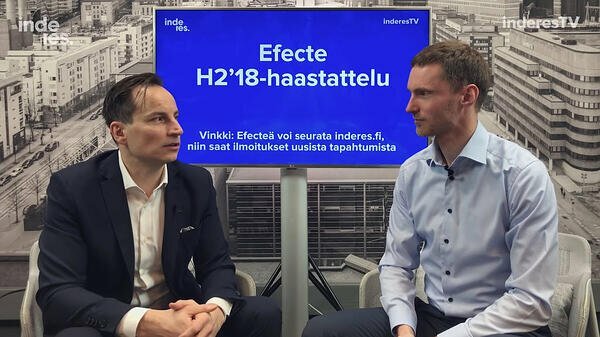 Finnish software company Efecte, providing cloud-based service and identity management software and supporting consulting services, continues expanding its business internationally and grows rapidly in Germany. The company has recruited a German team from one of its main competitors from the USA. ”Strengthening our team with the top experts from our competitor underpins our faith in the competitiveness and attractiveness of our products and services. Our story is believable,” says Efecte Oy’s CEO Sakari Suhonen. 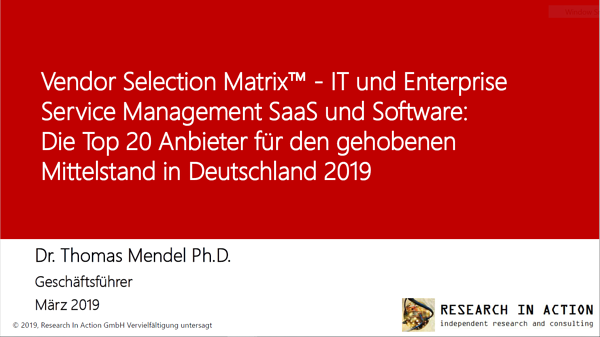 ”Germany is an interesting market, as there the transformation from traditional software licences to software provided as a service is only in its first stages. In the Nordic countries, most companies and organisations are already buying cloud-based solutions, but Central Europe is lagging behind in this development,” says Suhonen. Today, the company has operations in Finland, Sweden, Denmark, and Germany and intends to expand in Europe. The next possible areas are countries neighbouring the company’s current area of operations in the European Economic Area. Efecte is a Finnish software company, providing cloud-based service and identity management software and supporting consulting services. We help organisations to focus on the essentials by helping them improve and develop their IT systems. We are the market leader in Finland, and one of the biggest service providers in the Nordic countries for mid-market to lower end enterprises as well as the public sector. The company was founded in 1998, and it operates now in Finland, Sweden, Denmark, and Germany. Efecte employs approximately 80 IT professionals. In 2016, its turnover was 8.3 million euros.